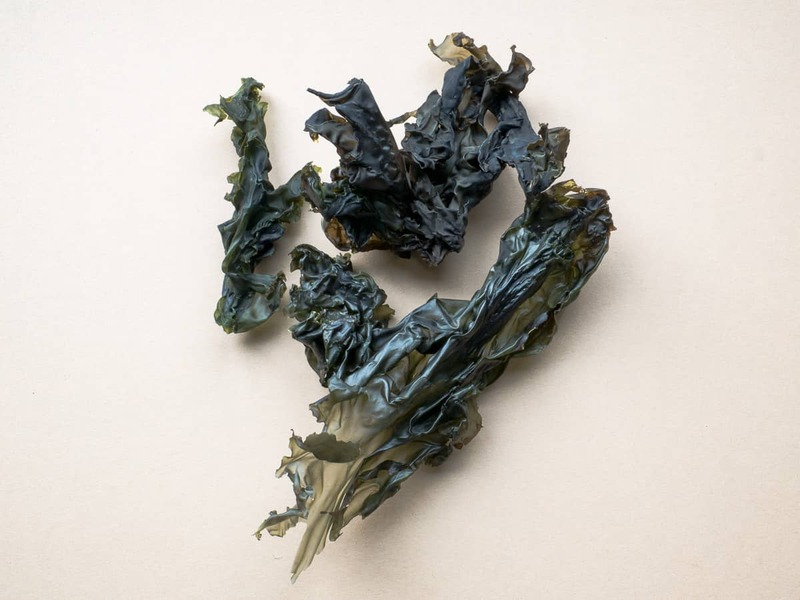 Nori (also known as Laver) has a rich umami seafood taste and makes a delicious snack when toasted until crisp. 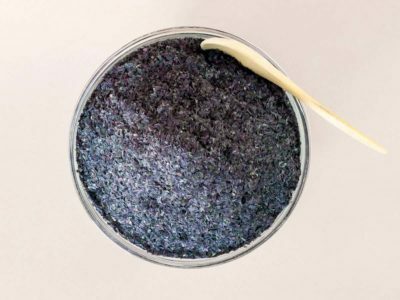 Toasted and crumbled Nori adds flavor to breads, soups and sauces; and makes a savory sprinkle on salads, cooked vegetables, rice and popcorn (also see Nori Flakes). This is whole leaf Nori; it has not been processed into sheets for making sushi. 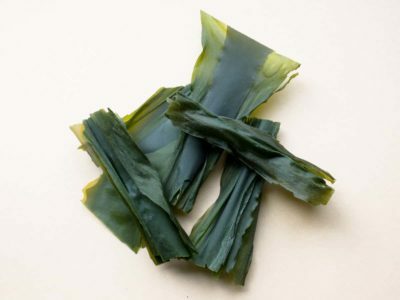 Nori is a Red seaweed and is a great source of protein, carotenes, vitamins, selenium and therapeutic polysaccharides. 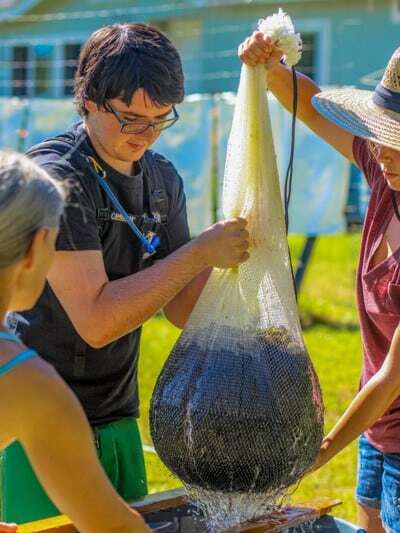 Nori will retain its quality for two to three years if kept dry and away from light and heat. Mash the avocados with a fork in a medium-sized bowl. Mix in the lime juice, salt, then the toasted, crumbled Nori or the Nori flakes. A pinch of chipotle powder or garlic powder may be added if desired. 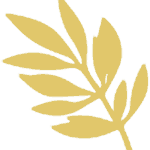 Blend the above ingredients in a blender with ½ to 1 cup of tomato sauce for a superb salad dressing! Rinsing Nori to remove sand. Nori in the wild, at low tide. 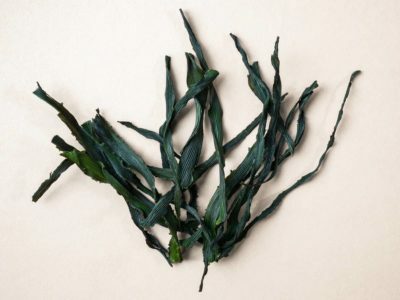 Nori (also known as Laver) has a rich umami seafood taste, and makes a delicious snack when toasted until crisp. Toasted and crumbled Nori adds lots of flavor to breads, soups, and sauces, and makes a savory sprinkle on salads, cooked vegetables, rice, and popcorn (also see Nori Flakes). This is whole leaf Nori; it has not been processed into sheets for making sushi. 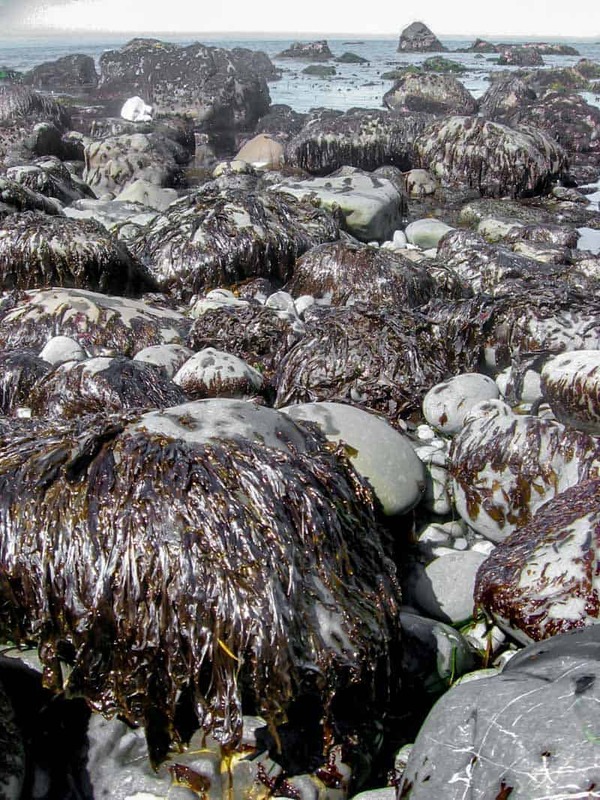 Nori is a Red seaweed, and is a great source of protein, carotenes, vitamins, selenium, and therapeutic polysaccharides. Mash the avocados with a fork in medium sized bowl.